431,626 participants, including 80,137 students and educators in the Young Writers Program, started the month as auto mechanics, out-of-work actors, and middle school English teachers. They walked away novelists. 926 volunteer Municipal Liaisons guided 633 regions on six continents. 1,012 libraries, bookstores, and community centers opened their doors to novelists through the Come Write In program. 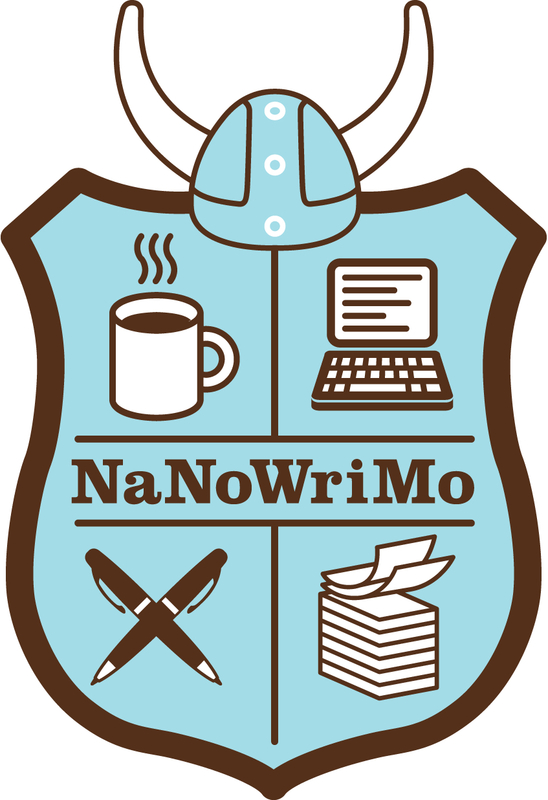 57,402 Campers tackled a writing project—novel or not—at Camp NaNoWriMo. 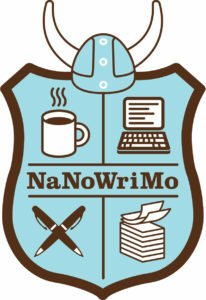 Over 250 NaNoWriMo novels have been traditionally published. 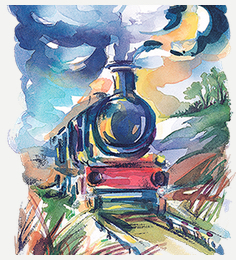 They include Sara Gruen’s Water for Elephants, Erin Morgenstern’s The Night Circus, Hugh Howey’s Wool, Rainbow Rowell’s Fangirl, Jason Hough’s The Darwin Elevator, and Marissa Meyer’s Cinder. See a full list of our published authors. Each year, authors offer mentorship to our participants through pep talks. Past author mentors have included Gene Luen Yang, John Green, N. K. Jemisin, and Veronica Roth.